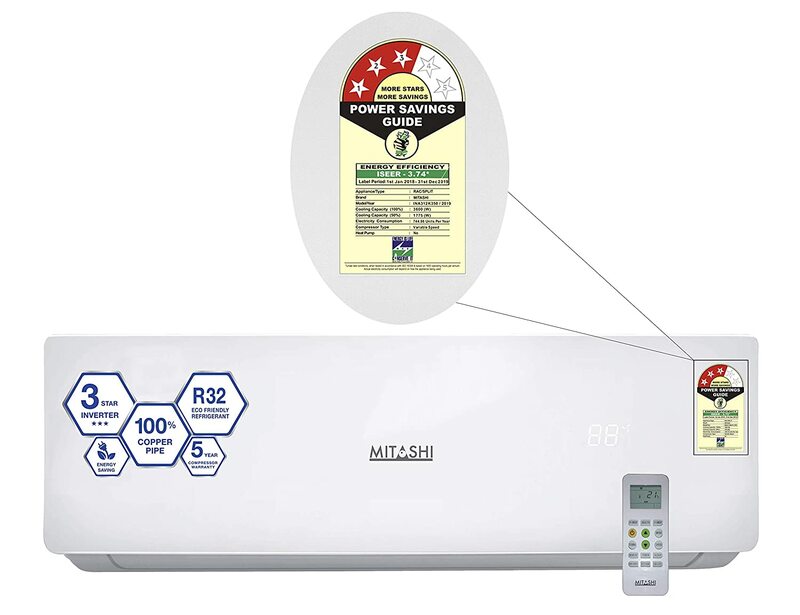 Mitashi air conditioner comes with variable tonnage, which gives you faster cooling and energy saving. It also comes with 1 year warranty on product and 5 years warranty on compressor. Mitashi air conditioners with the unique turbo cool function promise to cool you as soon as you switch on the air conditioner, you will feel like you have been transported to the Himalayas with the touch of a button. As compared to the normal dehumidification modes in other air conditioners, the comfort technology helps prevents overcooling and saves energy.